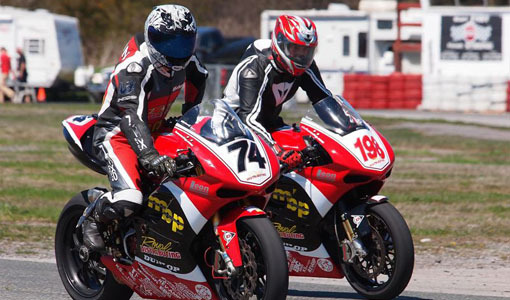 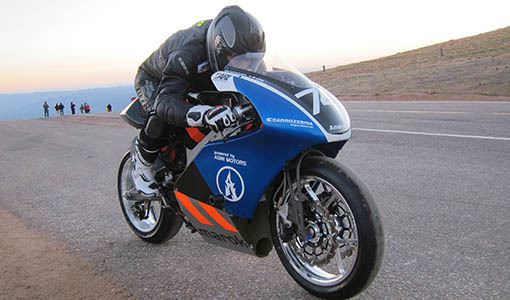 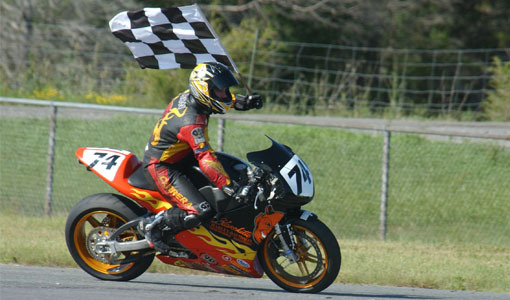 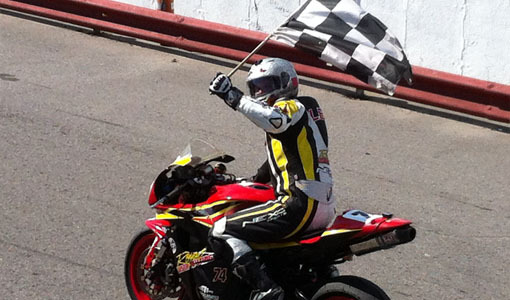 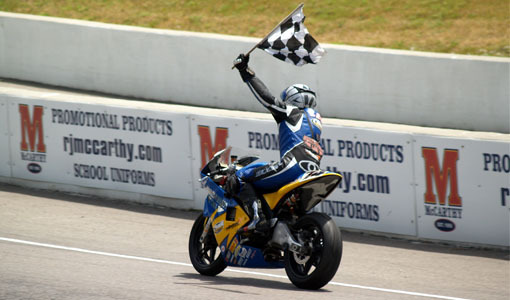 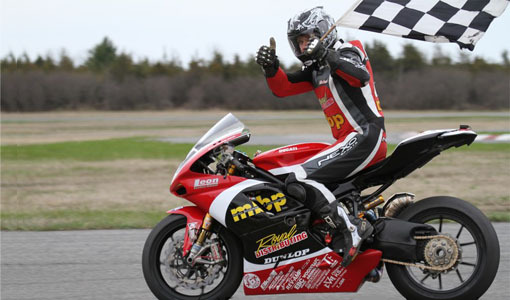 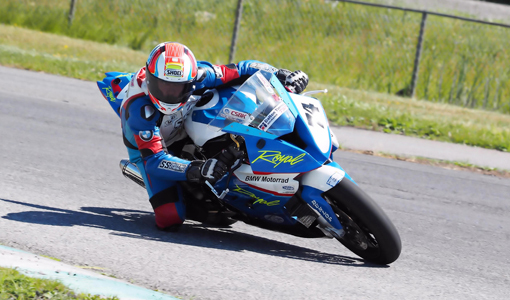 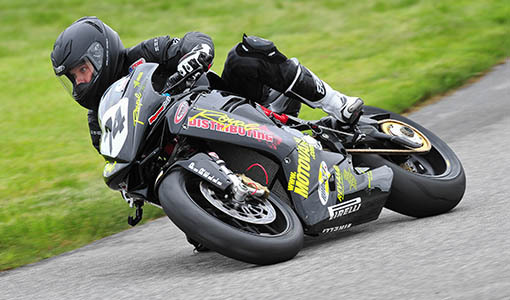 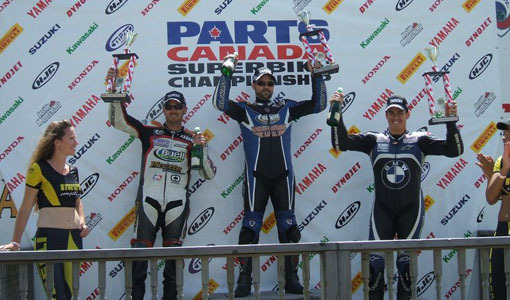 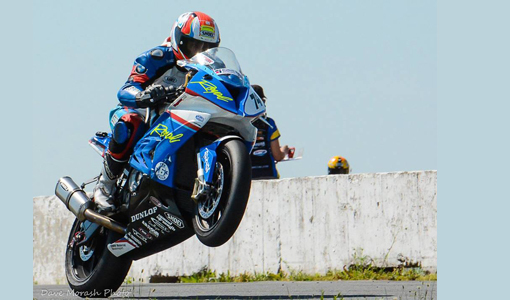 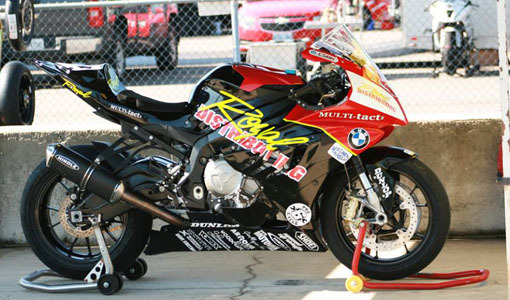 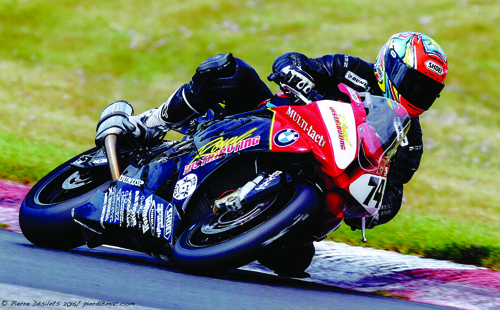 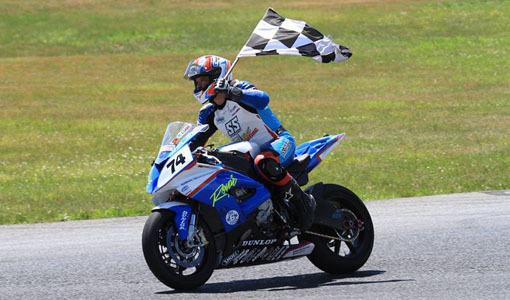 Royal Distributing Racing Team News: Leon Set to Race the Royal Distributing BMW Motorrad Canada S1000RR Superbike in the 2016 Mopar Canadian Superbike Championship. 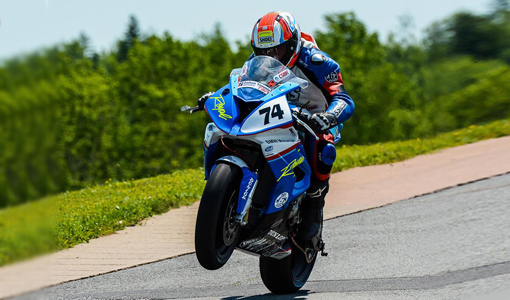 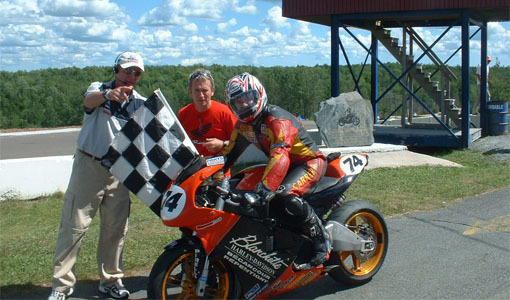 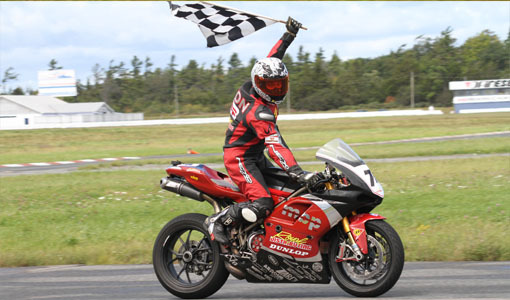 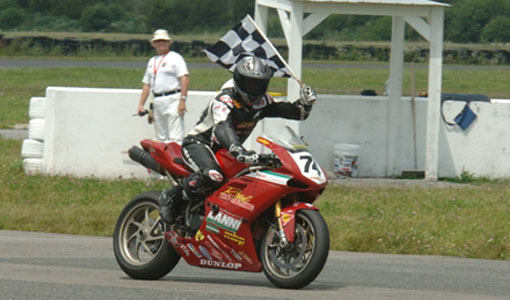 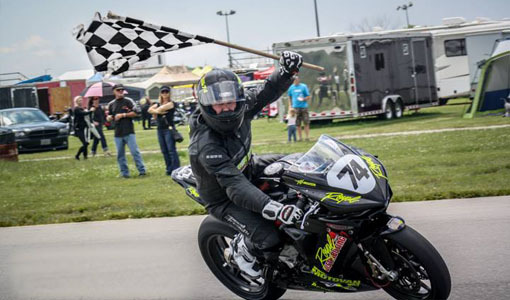 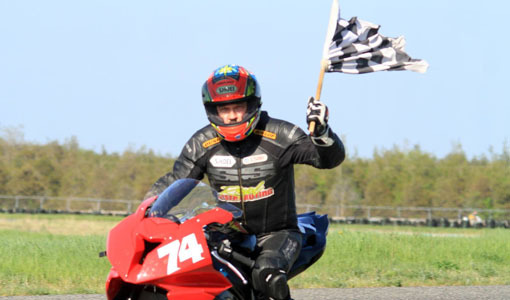 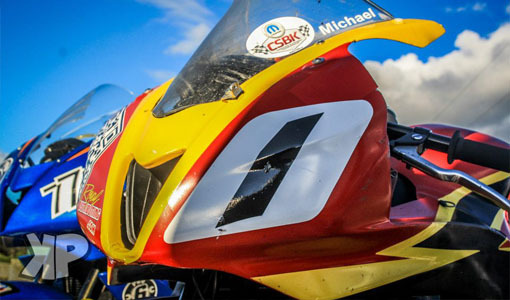 Montreal based road racer, Michael Leon, will continue his long standing relationship with Royal Distributing who will again be the team’s title sponsor. 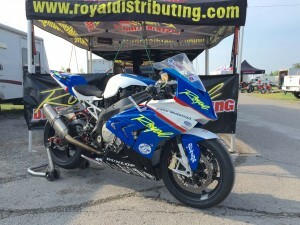 Royal Distributing is one of Canada’s leading retailers of aftermarket clothing, parts and accessories for on and off road motorcycles, ATVs, snowmobiles and bicycles. 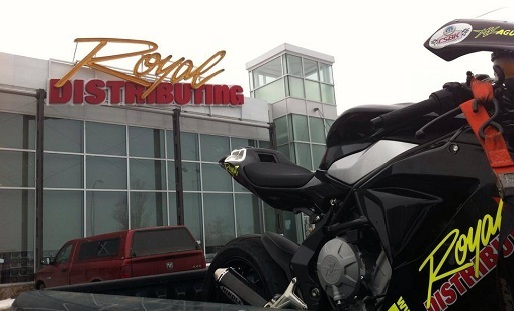 Royal Distributing serves customers for 4 Superstores throughout Ontario and through their popular catalog.